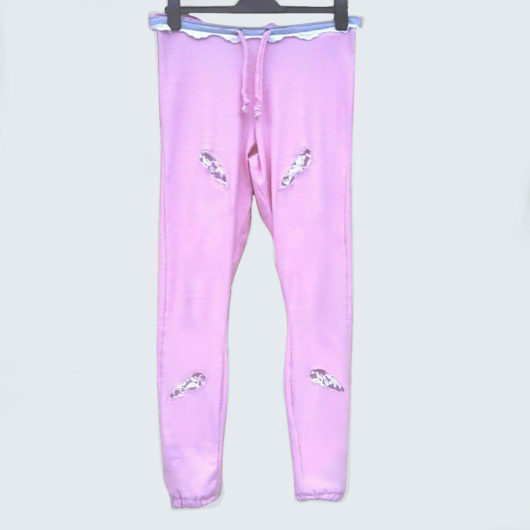 Home / Summer Collection / Lace Jeans Trousers / Wonderland Jeans-3, Limited Product ! 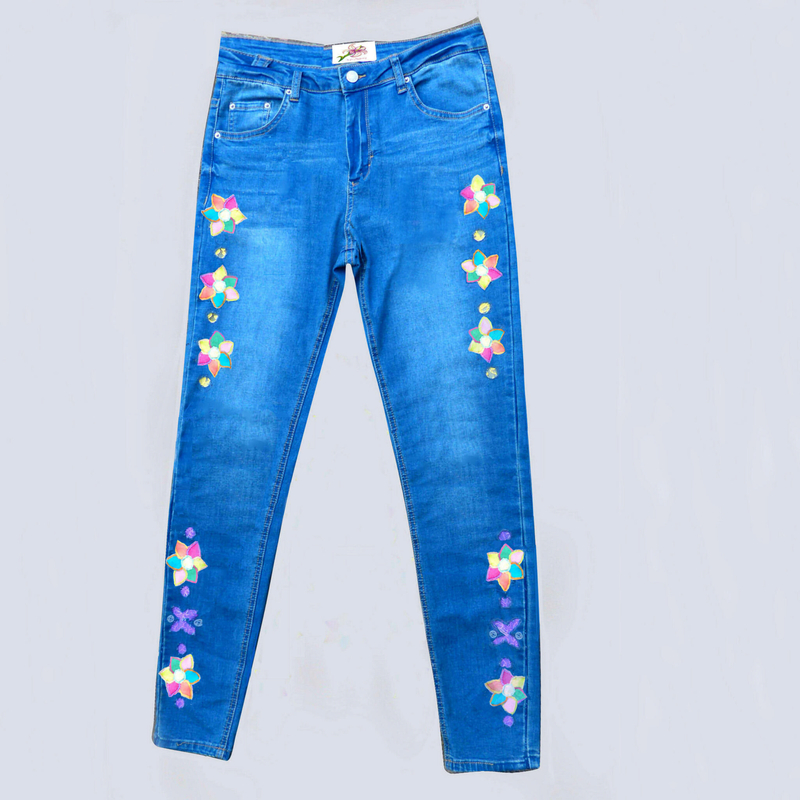 Wonderland Jeans-3, Limited Product ! 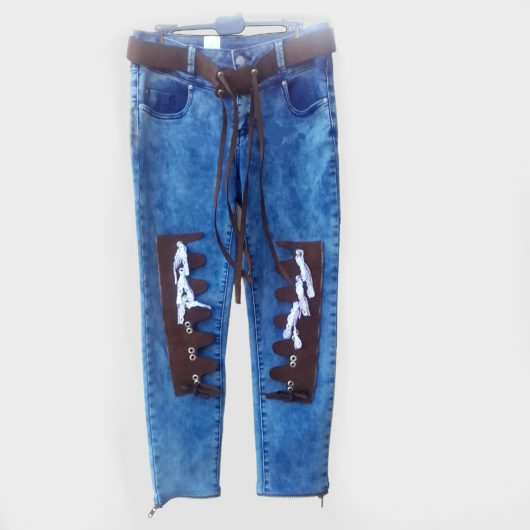 Arizona Dream Jeans, Limited Product ! Calamity Jane ( Cameleon ) Jeans.2, Limited Product ! Lady Lys Sportswear Jumpsuit.3, Limited Product ! Calamity Jane ( Caméléon ) Jeans, Limited Product !